This was something I shared many years ago on simsafe2 but it got lost when the site moved to affinity. It was one of my favorites, thought I would remake it. I do actually want to get back into creating again. 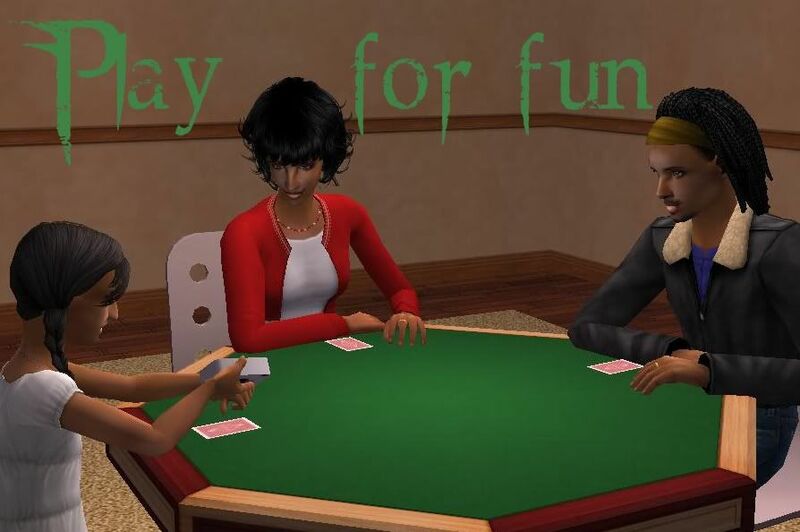 Anyway with this mod children can now play on the card table, and no actual money is lost. It's a default replacement of the Maxis Nightlife card table. Nightlife is required. The only thing I couldn't get working is the seated animation so there is no phone book, so the kids legs stick out in their seats, but you don't really notice it in gameplay and can take screens without it. Anyway, enjoy! I'd love to have this but the file sadly is unavailable. Could you please fix the link? :-)That would be great!